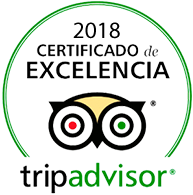 Accessible either from the Mirítimo Hotel in Puerto de la Cruz or from the Mirador San Pedro on the Icod de los Vinos road just outside the town, this lovely walk stretches for 5km along some of Tenerife’s most beautiful coastline. 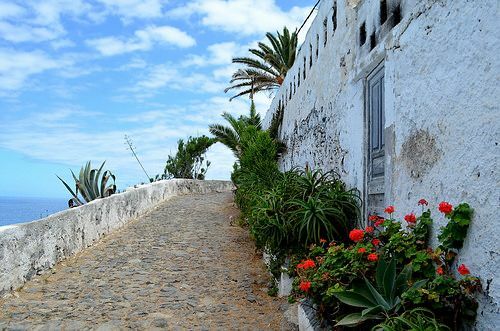 Palm groves, haciendas, an old steam pump station and a pirate’s fort are just a few of its highlights and you can either start, or end, with lunch at the restaurant at Mirador San Pedro with its spectacular coastal views. The coastline that runs along the eastern shore around Guimar may look like desert but in fact it’s home to a multitude of lizards, birds and butterflies and some of the best examples of native flora on the island. 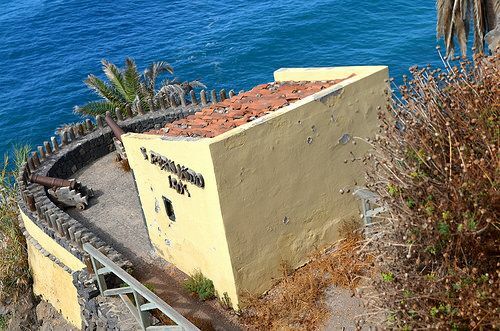 It’s also the place where the island’s Patron Saint, the Black Madonna, was first discovered. 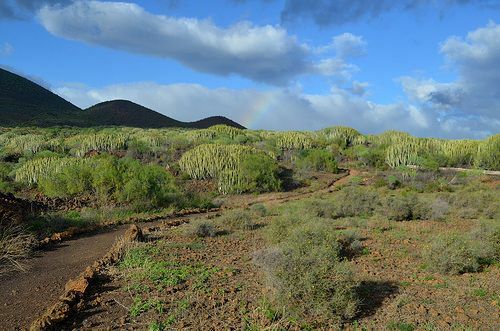 Cacti, volcanic cones, driftwood and salt plains all make an appearance in this volcanic trail, beginning and ending in Puertito where you’ll find a choice of tasty fish restaurants. 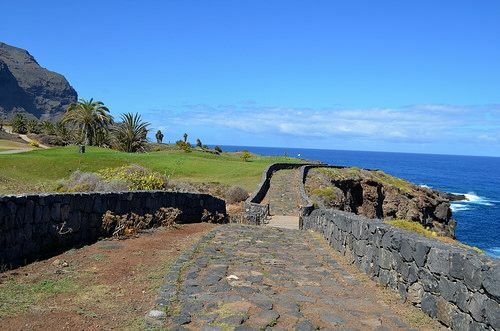 Constructed around a year ago, the coastal path that runs below the cliffs of El Sauzal is one of the most dramatic and interesting on Tenerife. 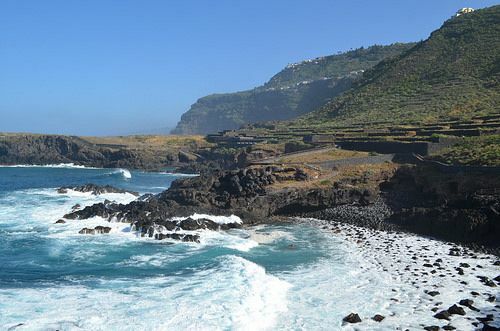 Beginning at the Mirador de Las Breñas or at the car park below Plaza De Rojas, both in El Sauzal, the path runs for 2km in length and features former cave homes, rock pools, dramatic rocks pounded by Atlantic rollers and a stunning view of Mount Teide and the northern coastline. The La Baranda wine museum and restaurant are close by for a post stroll treat. Beginning at the black sand beach of Playa de Las Arenas, alongside the Buenavista Golf Club and the Hacienda Del Conde hotel. The path runs for 3km one way, below the dramatic Teno Mountains, skirting rock pools that teem with bathers throughout the summer months and ending at a quiet bay beneath the cliff face drive to Punto de Teno lighthouse. In the other direction the path borders the greens of the golf course as it weaves its way to a tiny fishermen’s cove. Beneath a canopy of fishing nets, lunch at El Burgado restaurant is a fitting reward for efforts. Beginning at the little bay of Las Aguas in San Juan de la Rambla which lies off the TF5 between San Marcos and Puerto de la Cruz, this lovely old merchant’s trail winds its way past higgledy piggledy houses along a narrow cobbled path lined with exotic flowers and old terraces, not far above the sea. Like a secret path to a hidden world, capturing a bygone era, this characterful path starts and ends alongside several restaurants providing excellent seafood lunches.